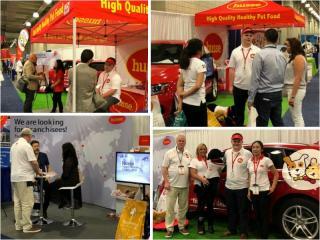 Last week from 31st of May till 2nd of June, Husse USA has participated at the largest franchise expo in the country - The International Franchise Expo in New York. Husse masters of Tri-state togehter with Hong from Stockholm office attended this big event. 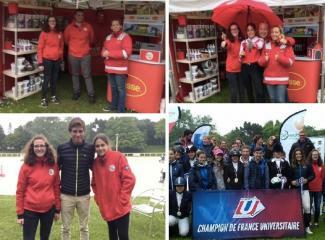 From 4th till 6th of June Husse participated in Equestrian Championships organized by French University. 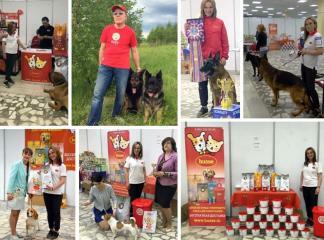 On the 2nd of June Husse took part in two dog exhibitions: International Dog Show CAC and "Cup of the Volga region" in city of Yaroslavl in Russia.